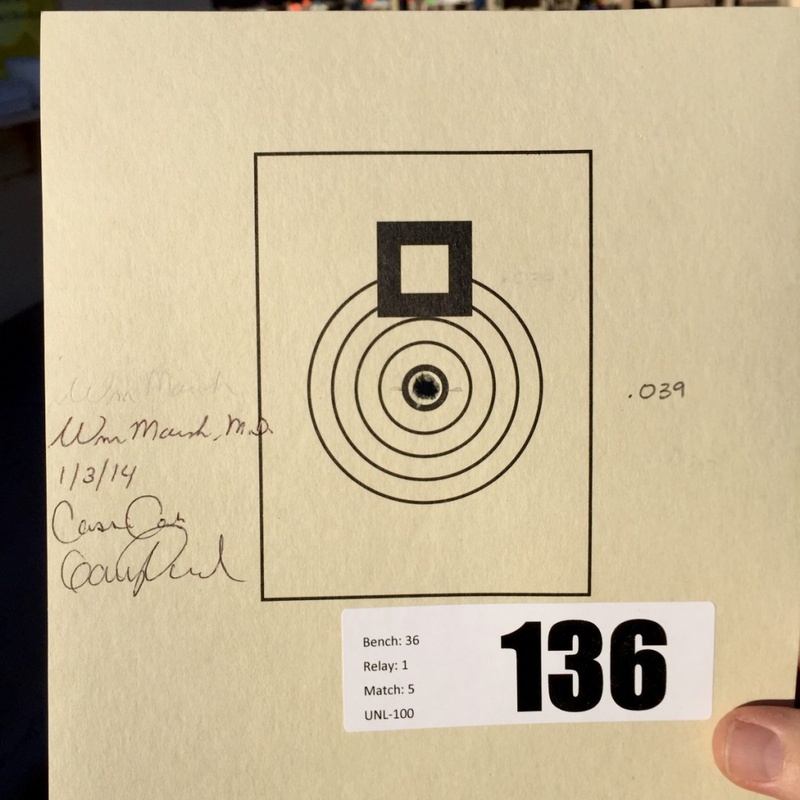 With eyes on the target, world-class benchrest shooters Lou and Connie Murdica know all about profound concentration, aim and precision. However, the award-winning sharp shooters keep their focus on what’s important — their family, friends and those around them. “Aside from the competition end of it — Lou is competitive — it isn’t about the competition as much as it’s about the friends we’ve made over the years in different countries,” Connie said. “All these people know who Lou is because he’s friendly. He’ll stop to talk to anyone.” Although both are respected shooters in their own right, many people recognize Lou from the product and event posters he graces at industry affairs such as the Firearms Industry Super Shoot, which is no surprise with a resumé like his. 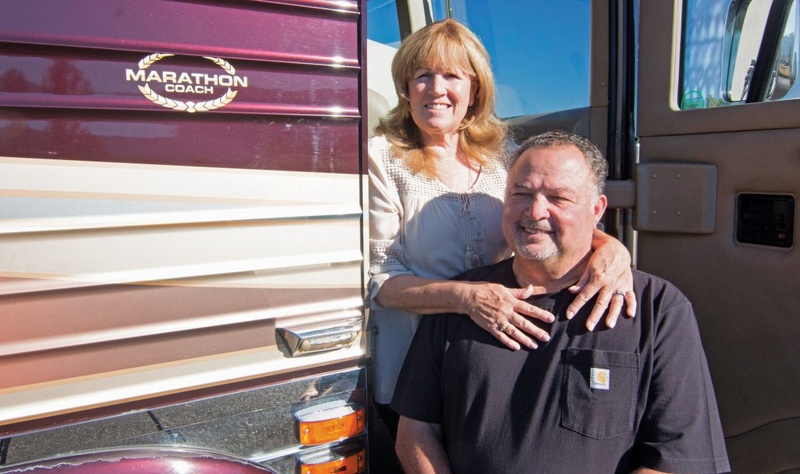 With titles such as “World Record Holder,” “Respected Benchrest Ace,” “Expert Product Tester” and “Sniper King” just to name a few, this Marathon coach owner and his wife often find themselves the center of attention. 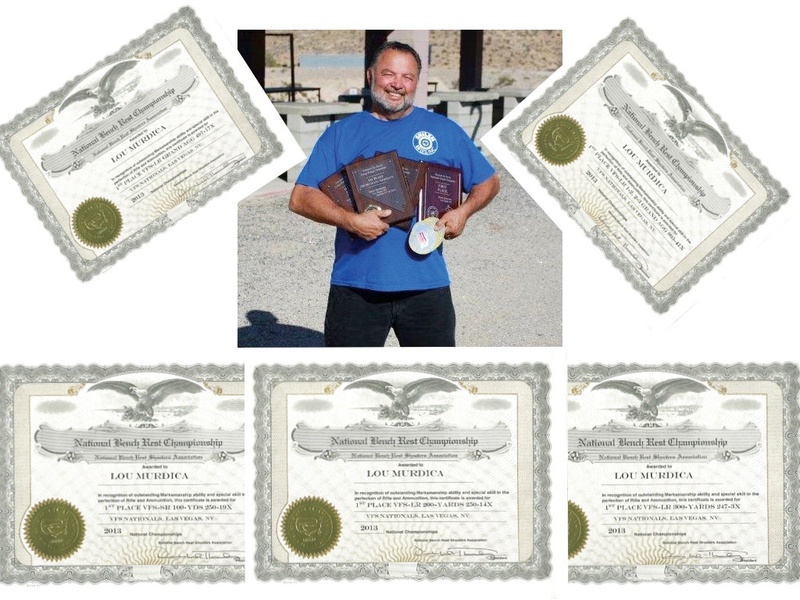 Lou, who has been shooting competitively since the 1980s, attended the first ever World Benchrest Championships in Frejus France in 1991. More than thirty countries participated, including Russia, Japan, Iran, New Zealand, Canada and Africa. 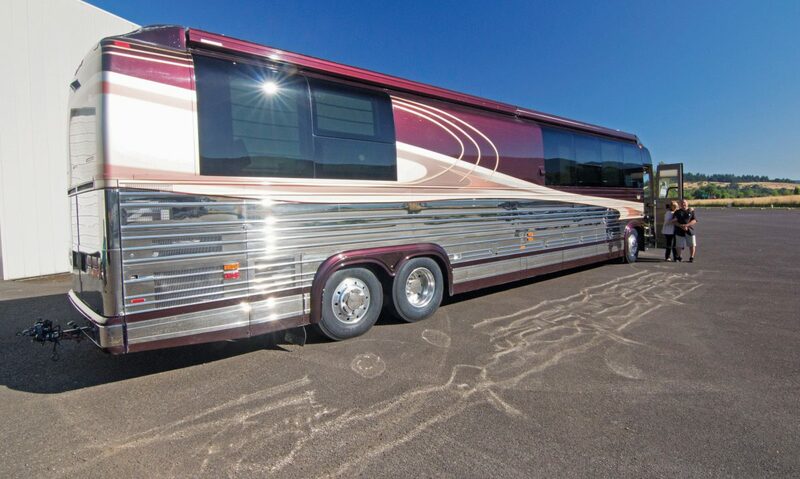 “The people on my team were known to be wind shooters,” said Lou. “Until that last day we were not considered a strong team. Then the wind started to blow hard. That last day, the day the wind came, we surpassed everybody. The sharp shooting dynasty doesn’t stop there: Lou and Connie’s granddaughter Angelina, now 11 years old, has caused quite a stir in the benchrest shooting discipline. Because there are no separate divisions for women or children, all entrants shoot in the same competitions. Imagine the surprise of some of the nation’s top shooters and Hall-of-famers when a 10-year-old girl beat all but three of them, placing fourth in a 100-yard benchrest match in a Phoenix competition. “She doesn’t have any bad habits,” explained Connie. “She is not afraid; she’s just out there playing. Someone jokingly said to us, ‘Don’t bring that little girl back.’” This little legacy is on the fast track to becoming legendary. As Lou and Connie’s brood continues to grow, there’s no doubt that benchrest shooting excursions, Marathon adventures and new friends will continue to add to their vast collection of unforgettable moments.